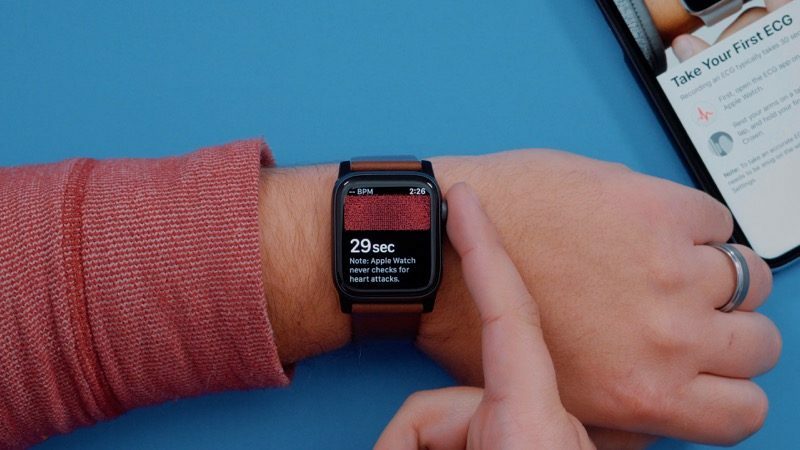 The watchOS 5.2 update expands the availability of the ECG app to Hong Kong, the UK, and some other regions in Europe. A full list of countries where the ECG feature is available will be included on Apple’s watchOS feature page. 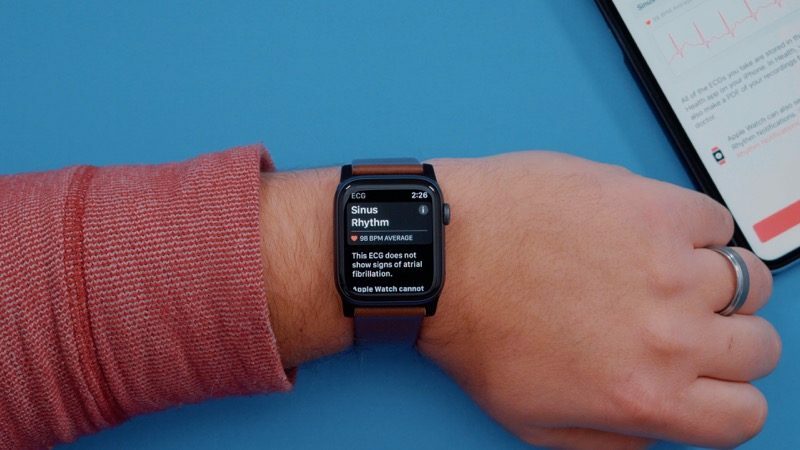 The ECG feature was introduced in watchOS 5.1.3 in December 2018, but at launch, it was limited to the United States, Puerto Rico, US Virgin Islands, and Guam. 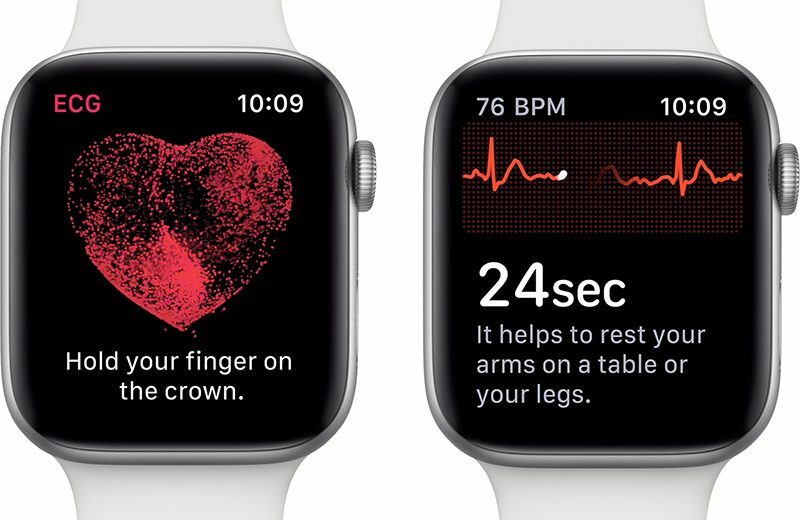 Today’s release of watchOS 5.2 marks the first time ECG functionality has expanded to other countries. 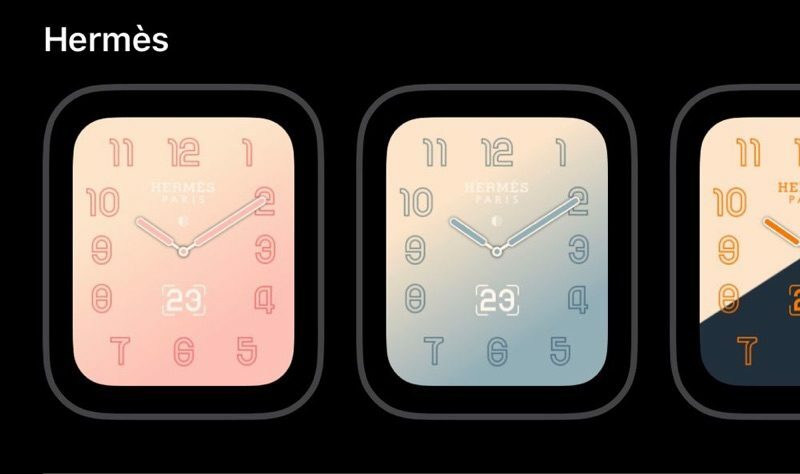 The Apple Watch Series 4 is designed to let users take a single-lead electrocardiogram using electrodes built into the sapphire crystal of the Apple Watch and the Digital Crown to keep an eye on heart health The electrodes detect the electrical impulses from the heartbeat and route the data to the S4 processor in the device, where it is converted into a signal for Apple’s algorithms. 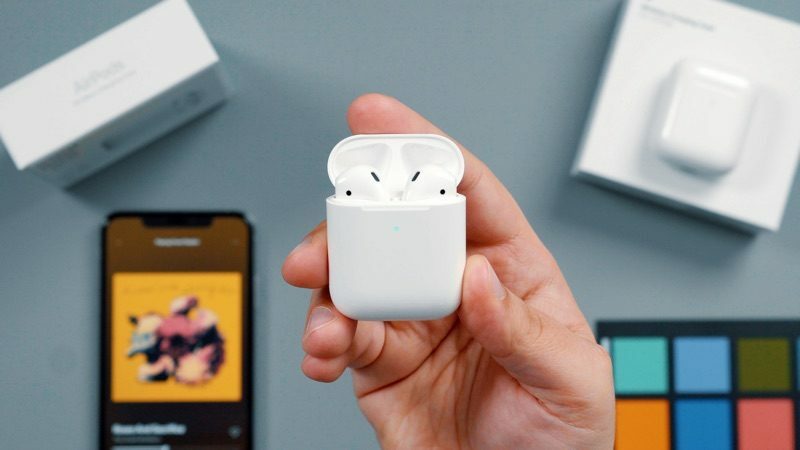 Along with ECG functionality, today’s watchOS 5.2 update introduces support for the second-generation AirPods, allowing them to be used with the Apple Watch, and it supports real-time text (RTT) for phone calls.